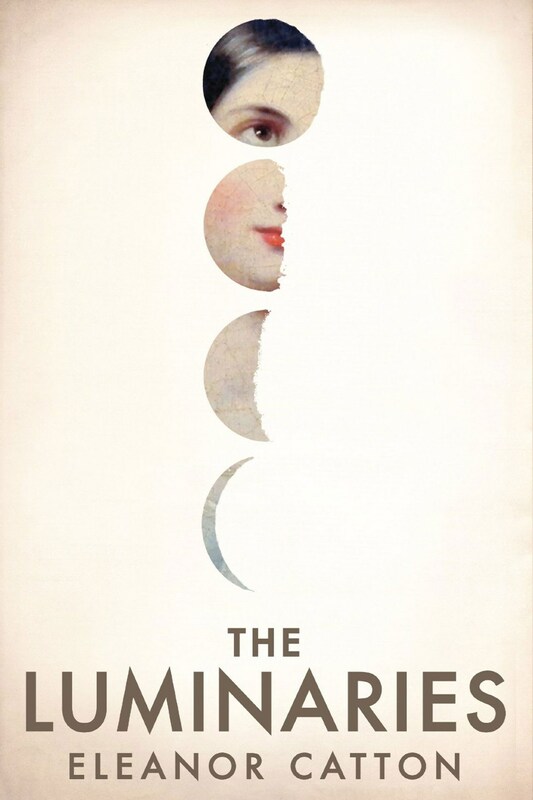 Winner of the 2013 Man Booker Prize, Eleanor Catton’s The Luminaries is an extraordinary piece of fiction – tense, frightening and exquisitely-patterned, with a fiendishly clever structure. The novel tells the story of Walter Moody, who comes to New Zealand to make his fortunes on the goldfields, only to be drawn into a obscure network of unsolved crimes. The Luminaries is an incredible accomplishment – full of linguistic and psychological pleasures, and richly evocative of a mid-19th century world of shipping, banking, boom and bust. Catton was hailed as “a starburst of talent… an author wholly different from anyone else writing today.” (Sunday Times) for her first book, The Rehearsal. She is a truly original writer, whose star is now set to rise even higher. Maximum 2 per person. If you would like to order further copies, please contact our bookshop in Bath.